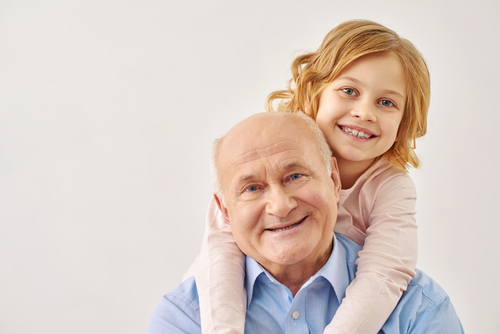 Camfil US a leader in clean air solutions helps educate on the link between dementia and air quality. Riverdale, NJ / January 4, 2019 / -- While the most common reasons cited by people using home air filters are to prevent allergy attacks and improve or protect the respiratory health of people living in the home or building, there is a growing body of evidence suggesting that air pollution doesn’t just affect the respiratory and cardiovascular systems, it can also have a negative impact on cognitive function. More specifically, air pollution has been linked to a greater risk of dementia. According to a new study, there is a positive correlation between high levels of residential air pollution and a diagnosis of dementia. The study’s lead author, Dr. Iain Carey of St. George’s, University of London, notes that older patients across London who were living in parts of the city with high air pollution were more likely to be diagnosed with dementia. But what exactly makes air pollution so dangerous, and why do we need to be wary of its effects? 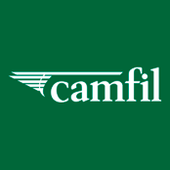 To continue learning “Why Home Air Filters May Help Prevent Dementia” or to read about similar topics visit the Camfil US blog.